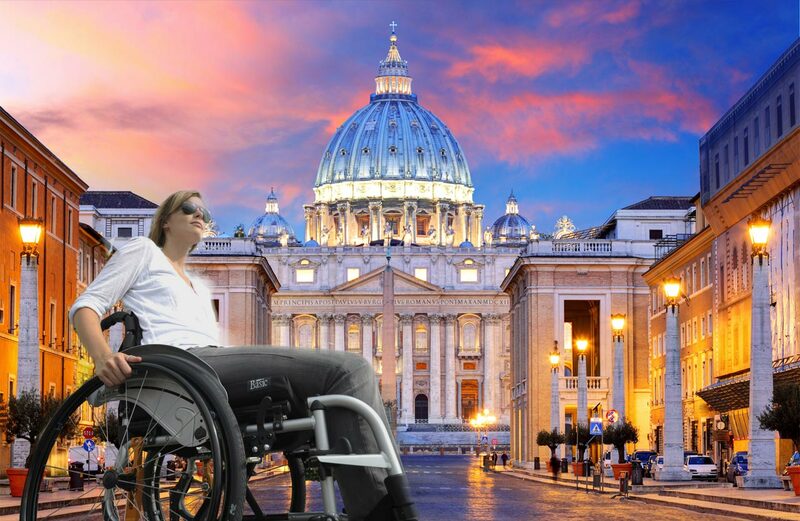 This wheelchair only tour of the Vatican Museums begins with a visit to the Pinacoteca Gallery. 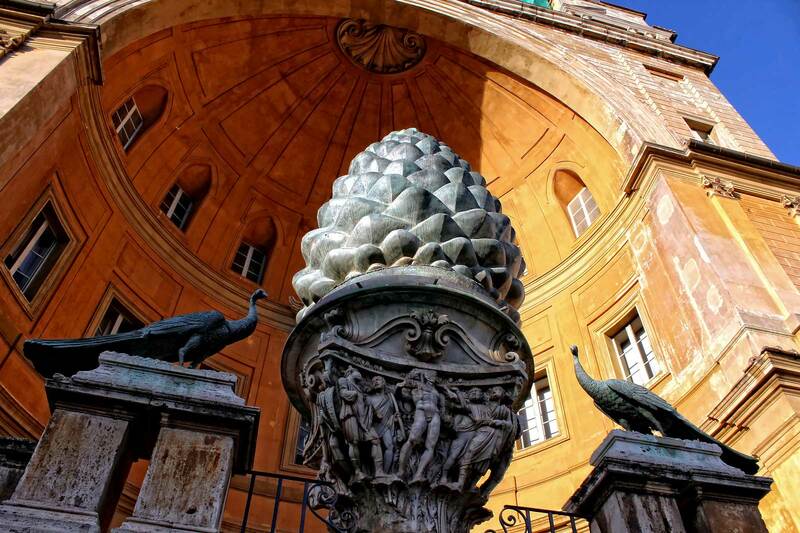 Known as the Vatican Art Gallery, the Pinacoteca contains some of the most famous masterpieces of the Vatican Museums. 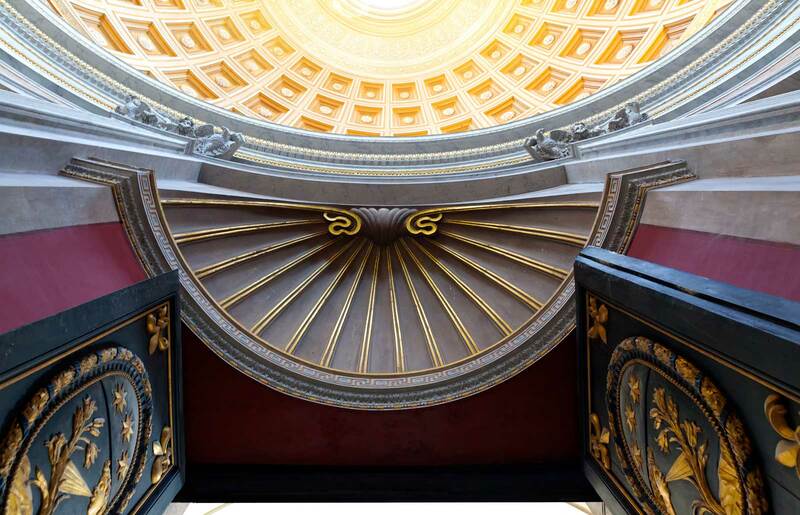 The newest addition to the Vatican in 1932, which is so often overlooked, houses a total of 460 works spanning from the Middle Ages through the 1800's. Travel through Pinacoteca's 18 rooms as you explore the lesser-known masterpieces of Raphael, Caravaggio, and Da Vinci. 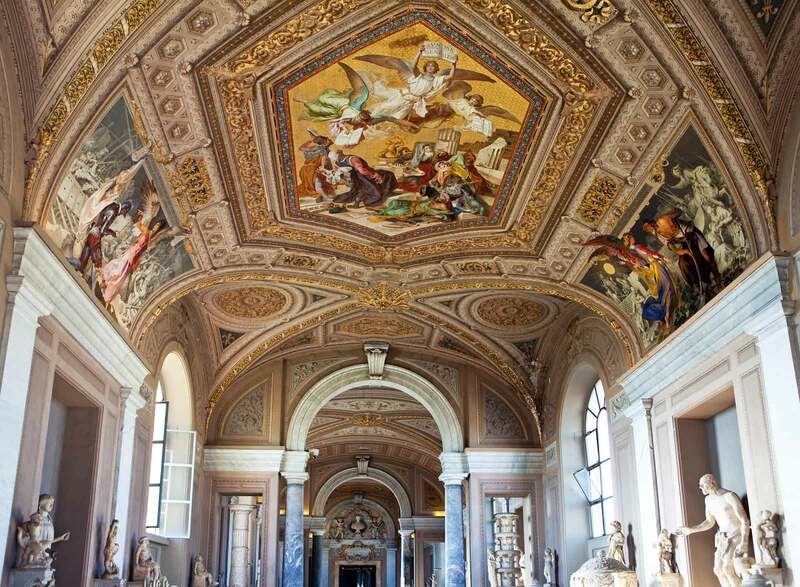 The second destination on this Vatican Museum tour is the Chiaramonti Museum. 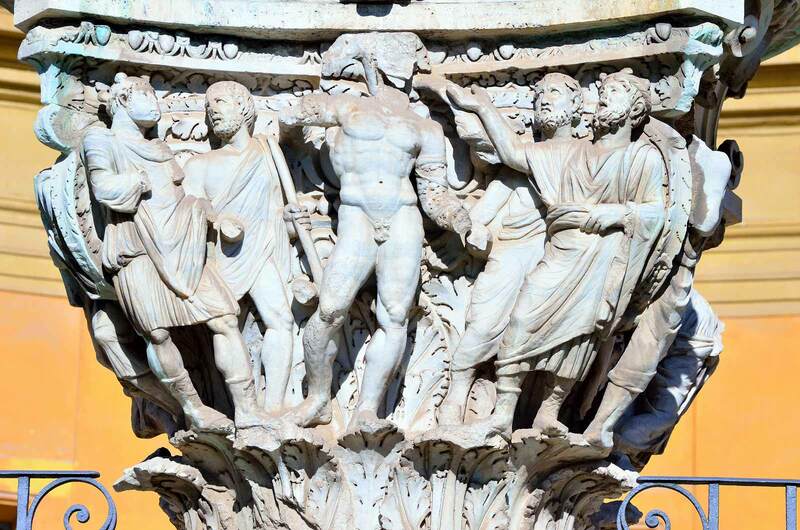 Named after Pope Pius VII and founded in the early 19th century, the museum contains some of the most important Roman statues and sculptures. Then travel through the Pigna courtyard and then on to the upper galleries to explore the Gallery of Tapestries and the Gallery of Maps. 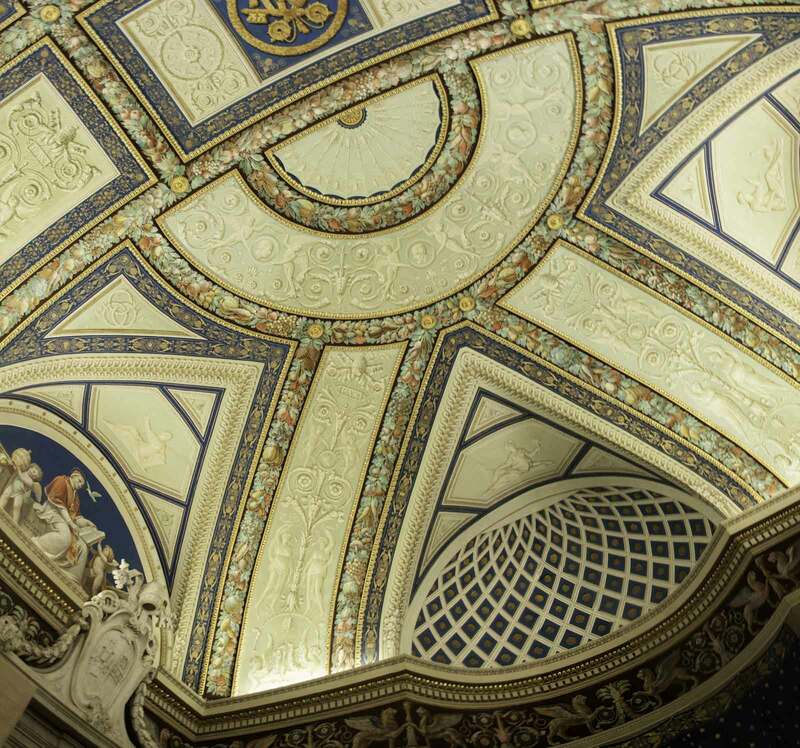 At 75 meters long, the Gallery of the Maps, painted between 1580 and 1585, takes its name from the 40 maps frescoed on the walls, representing each of the Italian regions and papal properties at the time of Pope Gregory XIII. 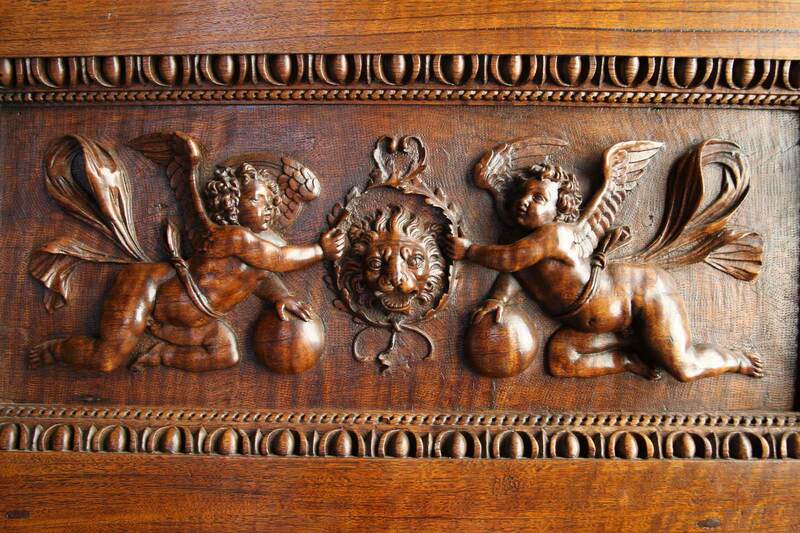 Drift through the Sobieski Room and the Room of the Immaculate Conception before entering the famous Raphael Rooms. Spanning four separate areas, the frescos of the Raphael Rooms are considered to be some of the most valued works of art in Italy. Last, but not least, is the Sistine Chapel. An absolute must-see in Rome, you will discover amazing works of art including Michelangelo's The Last Judgement - the largest fresco ever painted by one man. 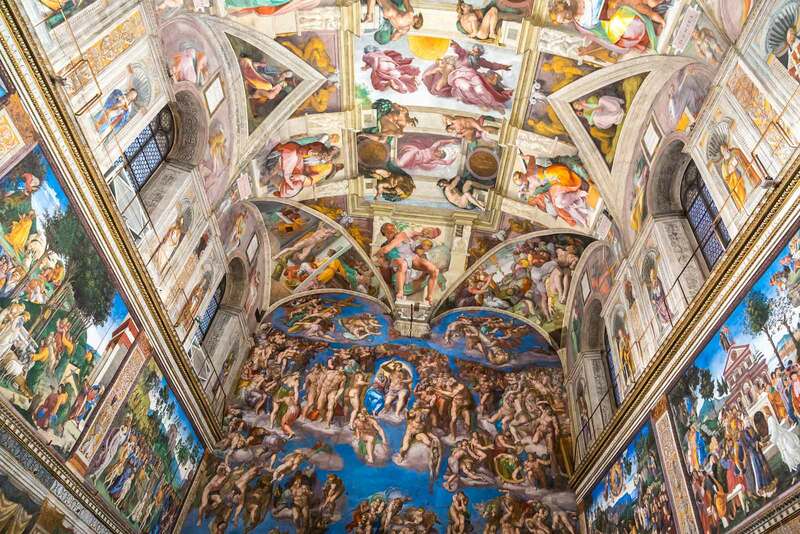 As you explore the endless wonders, our guide tells you the stories behind these famous masterpieces on this breathtaking Sistine Chapel Tour. This sightseeing tour ends at the Sistine Chapel. Please note- the Sistine Chapel maintains a strict dress code year-round. All visitors must have their shoulders covered and pants/skirts must come to the knee. This tour is wheelchair accessible ONLY. Please note - you must present your disability travel card from your home country. Please contact us to confirm the number of disabled people in your group, once you have completed your booking.